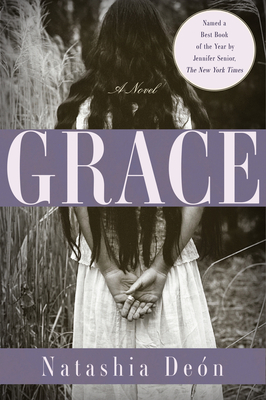 Natashia Deón visits with her debut novel, Grace, named a New York Times Best Book of the Year. It's a sweeping inter-generational saga featuring a group of outcast women during one of the most compelling eras in American history. For a runaway slave in the 1840s South, life on the run can be just as dangerous as life under a sadistic master. That's what fifteen-year-old Naomi learns after she escapes the brutal confines of life on an Alabama plantation and takes refuge in a Georgia brothel run by a gun-toting madam named Cynthia. Amidst a revolving door of gamblers and prostitutes, Naomi falls into a love affair with a smooth-talking white man. The product of their union is Josey, whose white skin and blond hair mark her as different from the others on the plantation. Having been taken in as an infant by a free slave, Josey has never known her mother, who was murdered at her birth. Josey soon becomes caught in the tide of history when news of the Emancipation Proclamation reaches her, and a day of supposed freedom turns into one of unfathomable violence that will define Josey—and her lost mother—for years to come. Co-presented by Phoenix College Department of Creative Writing. 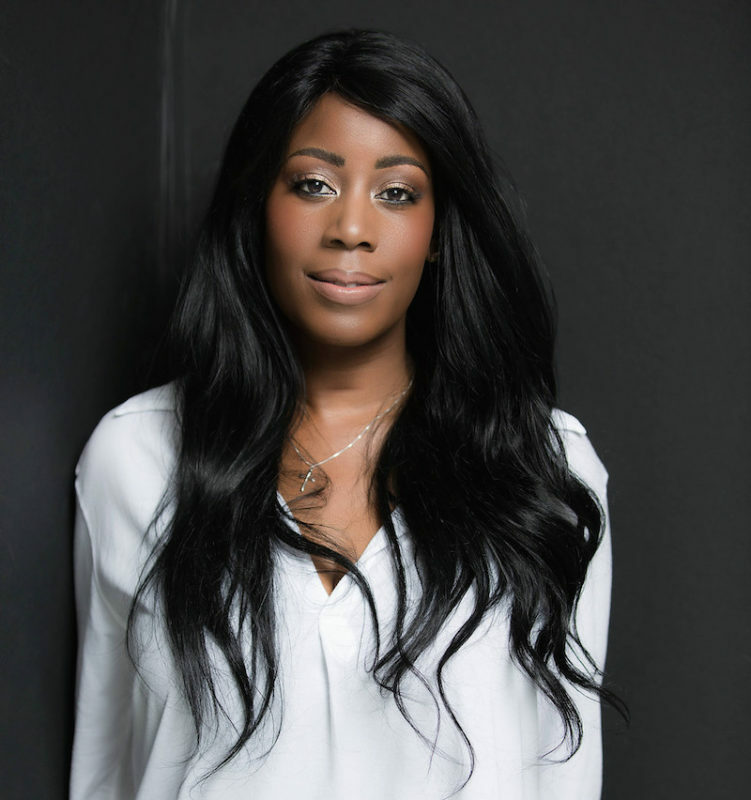 Natashia Deón is a 2017 NAACP Image Award Nominee and author of the critically-acclaimed novel, Grace (Counterpoint Press), which was awarded the 2017 First Novel Prize by the American Library Association's Black Caucus (BCALA), was named Kirkus Review Best Book of 2016, a New York Times Top Book 2016, a Book Riot Favorite Book of 2016, The Root Best Book of 2016, and an Entropy Magazine Best Book of 2016.